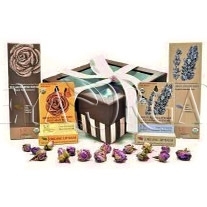 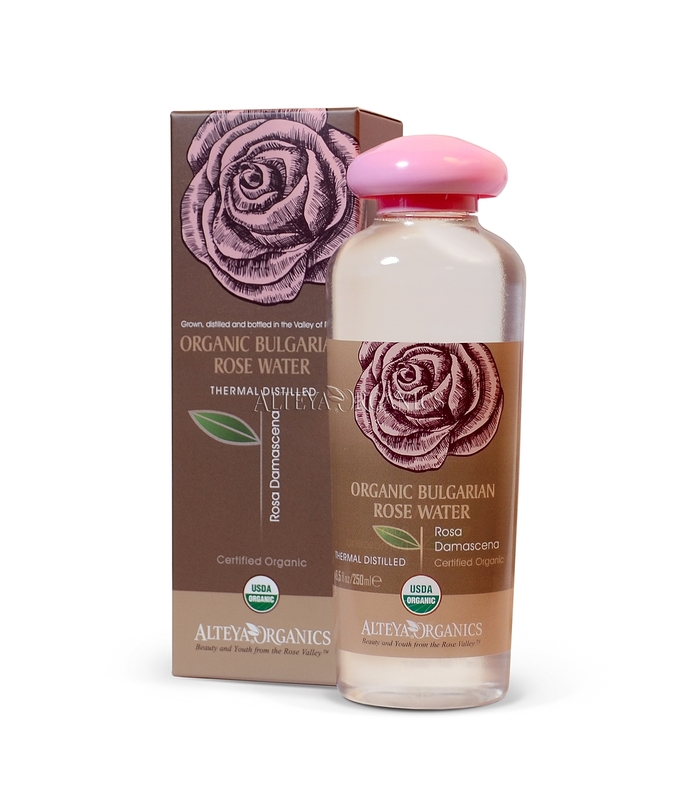 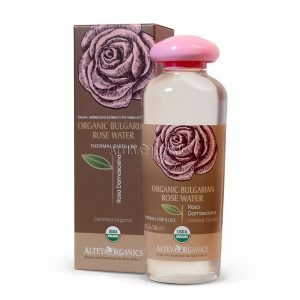 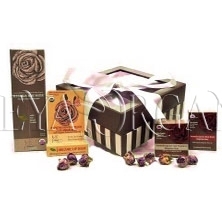 This lovely gift set will keep anyone happy with delightful combination of our best-seller products – Organic Bulgarian Rose Water and Organic Lavender Water. 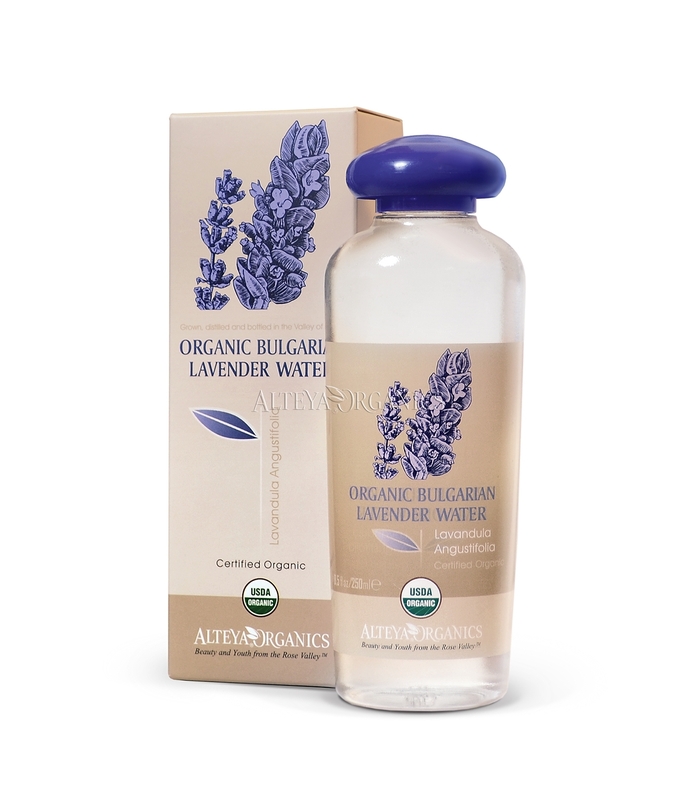 These are world’s most exquisite 100% pure, therapeutic grade, organic flora waters. 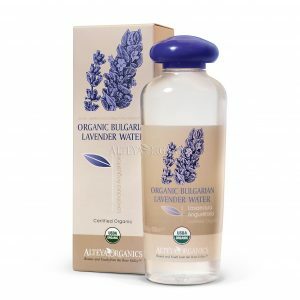 They have multiple uses and benefits as: aromatherapy, skin and hair care. 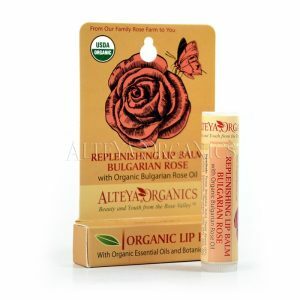 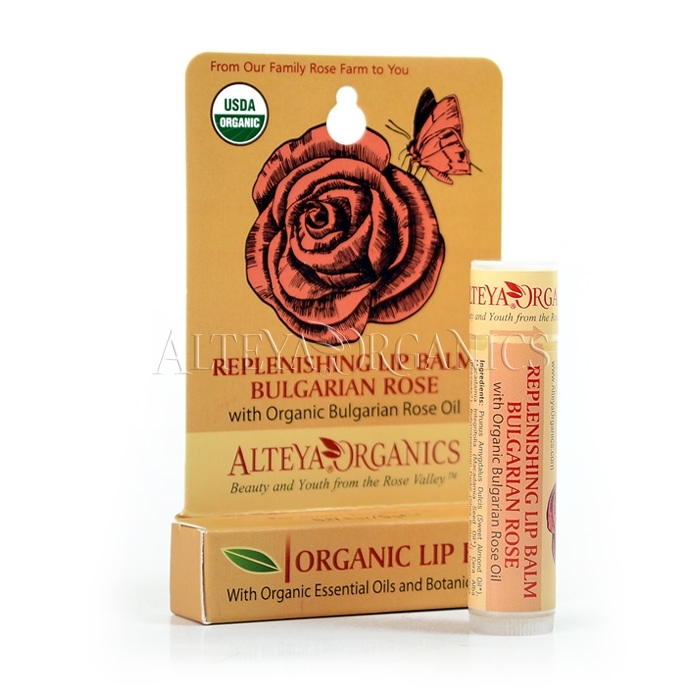 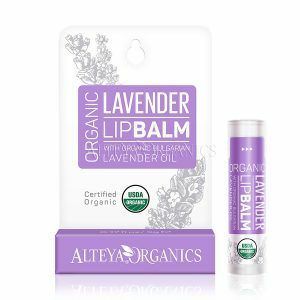 The Organic Lip Balms (1 Rose and 1 Lavender) are natural remedies, rich in vitamins, nutrients and fatty acids that will swipe away dullness and dryness to reveal luscious, healthy and kissable lips. 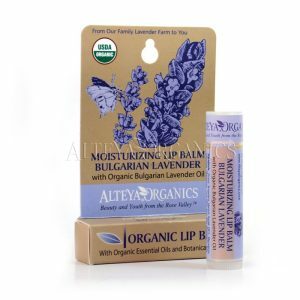 Hydrating and protecting lip balm.